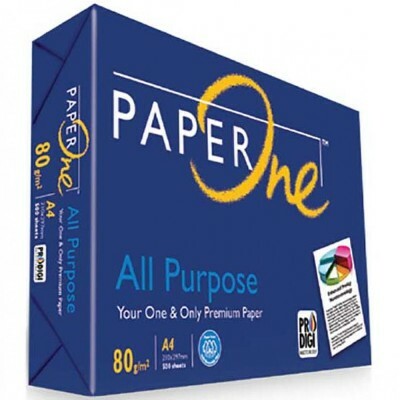 A premium quality home and office paper for all printing and copying machines. It is a flexible paper capable of switching from one machine to another with great print results. It has super high whiteness and thickness which produces world-class documents with sharp and clear prints.